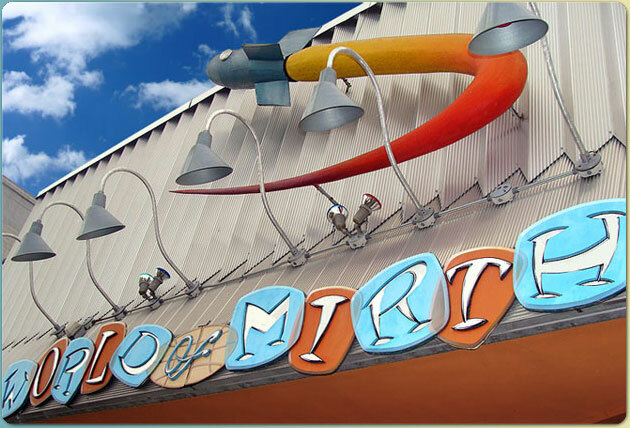 World of Mirth in Carytown is one of those places for me. Besides a store feeling like art, it may be my friend Thea Brown that makes it especially rad. I have wanted to do something, anything with this crew for awhile now so I was really excited when Thea said yes to adding some magic to the mirth. These are community events that are making our city known for being kind- these are the friendships and partnerships that create goodness and a really great place for our kids to live. 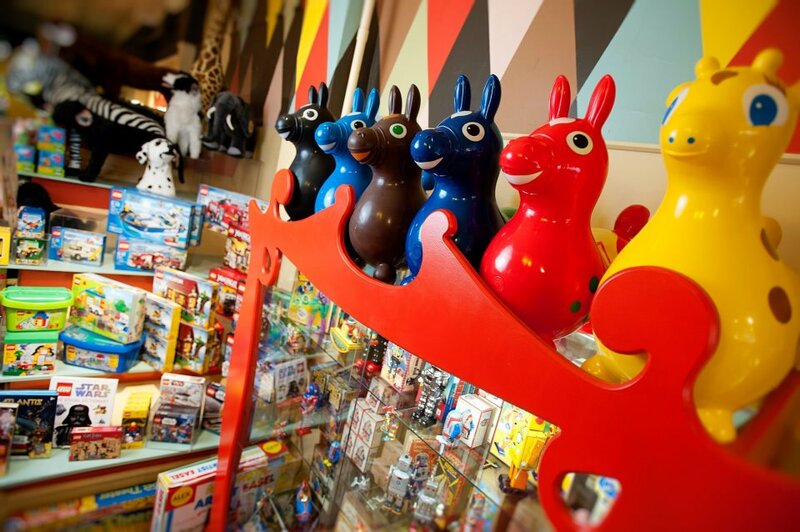 This is the stuff to be proud of…cool toy stores and kindness. 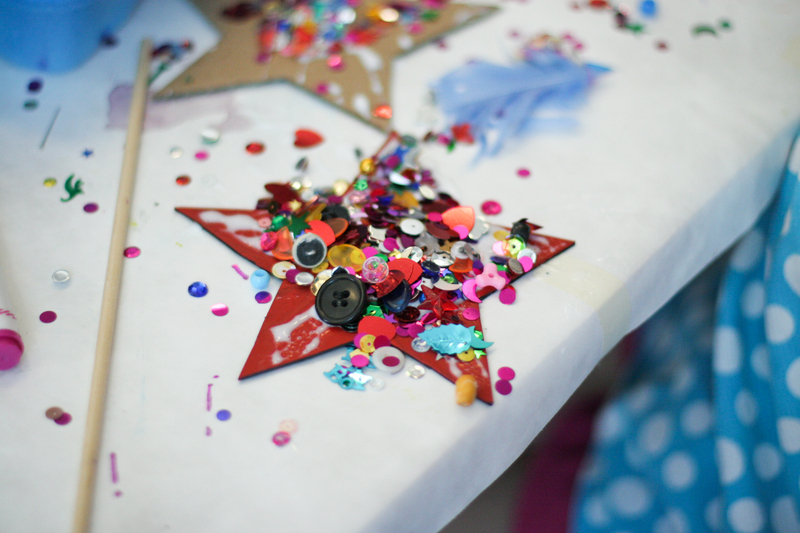 Hope the RVA crowd can join us tomorrow for a Magic Wand Making Party from 1-3pm for The Magic Wand Project for Kids. We will be making kindness magic wands for kids to take home and start some kindness…or leave somewhere in the city for another kid to find. All supplies provided, just bring your happy (or grouchy) selves and kids. You can just show up or let us know you are coming on the Facebook Event Page here. Would love to see you all there! Bring on the glitter and kindness…more is more!